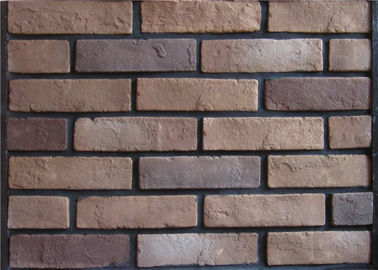 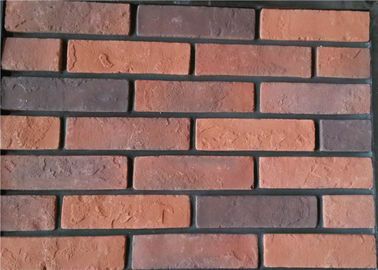 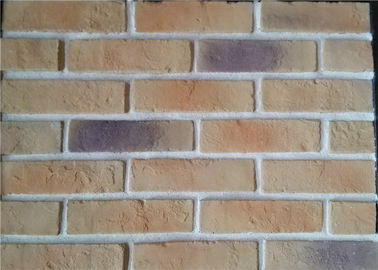 The faux brick is usually made of ceramic,quartz,cement and pigment. 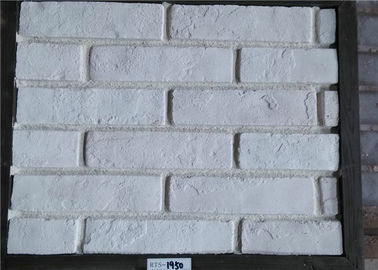 After material mixing,color spraying, moulding, steam-crued, demoulding, it is widely used in building decoration, such as commercial, kitchen, bathroom, school, villa, apartment, hospital, university, railway station, mall, hotel, ect. 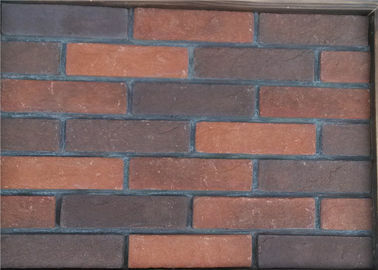 The faux brick is light weight with beautiful surface texture; easy to install; enviromentall friendly; can stand strong impact and various climate change; frost resistance; no radiation; without color fading; never weathered; easy to fix and clean.